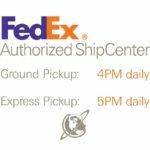 We are a FedEx pickup location, which means that we are able to generate shipping labels for customers, and our store has daily pickups. You’re welcome to print your own label and drop your package off at our store, or come to us and we’ll help you package your items and print your label for you. Please be aware that if you print your own label and drop off, we will not be able to give you a receipt from FedEx, as we are not connected to their system. Packages are usually picked up between 4pm and 5pm daily, and entered into the tracking system around 7pm. 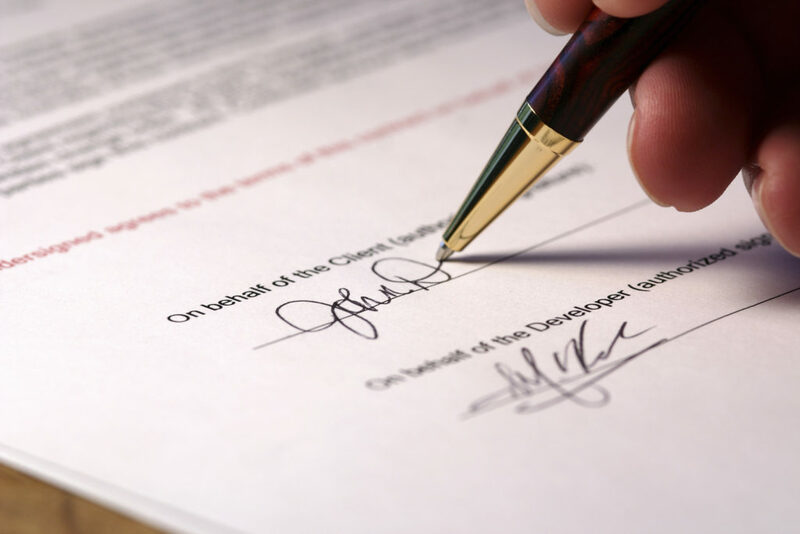 Our licensed professional notary services make life easier. We have notary services available most days, but you may want to call ahead to make sure the notary is in. Stop by today for licensed professional notary services that fit your schedule. Would you like to move your document storage into the 21st Century? Have us digitize you papers with our scanning services! It’s the safe, cost effective way to keep track of your information long term. We can scan documents and e-mail them to you, or save them to a flash drive or hard drive. We can also scan artwork and photos up to 21″ on the longest side. If you require scanning of larger images, we recommend paying a visit to our friends at Miller IDS. If you need your documents organized into a more portable, durable format, we can help! We offer Spiral, GBC (comb), and staple binding. Spiral and GBC binding comes with a clear cover and black backing to help protect your documents. We can also hole punch large quantities of documents easily for binder insertion. 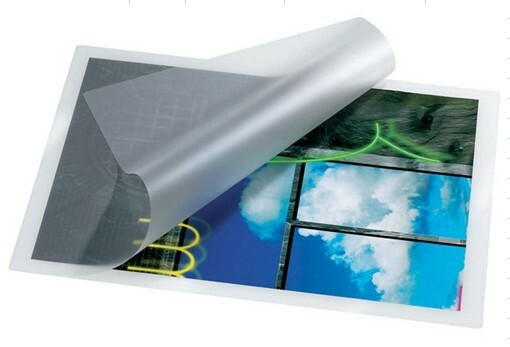 We offer glossy or matte encapsulated lamination in .03, .05, and .10 mil thicknesses, up to 11″ x 17.” We can also offer matte, glossy, or glossy dry erase single side lamination for large format prints and vinyl appliques.